This firm grew from a small $50,000/year firm to one which took in over $4.3 million in fee-based revenue alone in less than ten years, employing over 440 people with 23 locations throughout Virginia, West Virginia and Tennessee. From 2003 until 2006, Mr. Hagerty directed the marketing and sales of this firm, as it yearly surpassed the revenue of well-known national franchises in its 15 market areas. During this period, he worked as a coach and consultant to the tax and accounting industry, helping thousands of other tax business owners in the US, Canada, Australia and the UK make more money and grow their companies. Having founded and sold his first business by the age of 30, Mr. Hagerty (a member of Mensa) is a 3-time “40 Under 40” honoree by CPA Practice Advisor, has been published widely in industry publications and is the author & editor of two Amazon Best-Selling books (Breaking the Tax Code, Vols. 1 & 2). 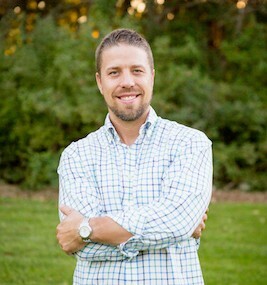 He now devotes his full-time energy to assisting other business owners in achieving their long-held dreams for their firms by building profitable “herds” of clients through a down-to-earth, relationship-oriented approach. 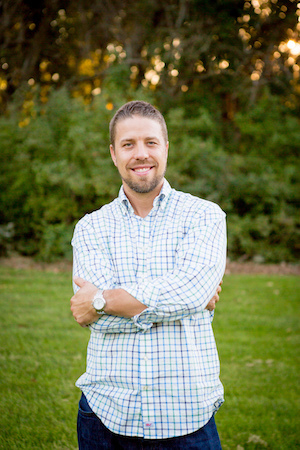 TaxProMarketer combines his relationship-building expertise (from his experience as a former youth minister), his passion for effective and clear communication (informed by his English degree from the University of Virginia), and gift for writing copy that sells. 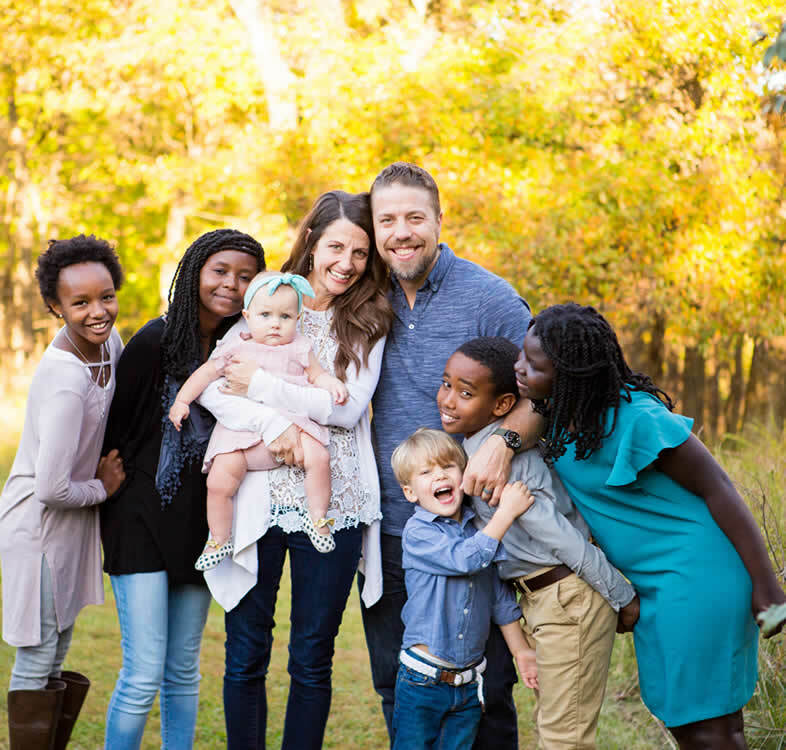 He is married, and has six children, four of whom he and his wife adopted from Ethiopia and Uganda.